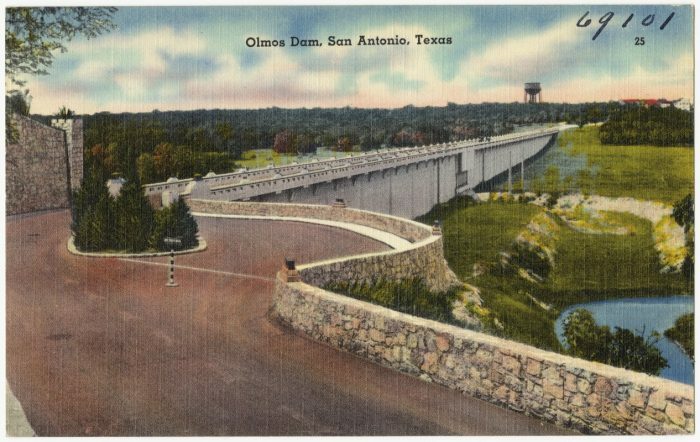 One of the more historic markers in the city is the Olmos Dam, which allowed for the renovation and restoration of the San Antonio River after the great flood in the early 20th century. 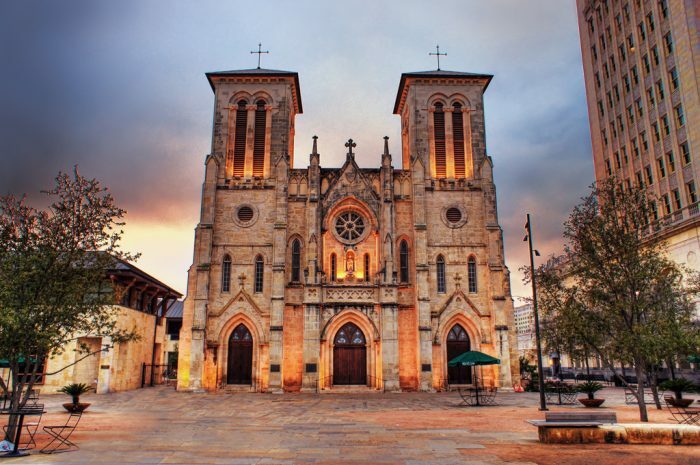 This route, a little hillier than others, courses through Olmos Basin Park and the neighborhood of Alamo Heights, one of the highest peaks in San Antonio. 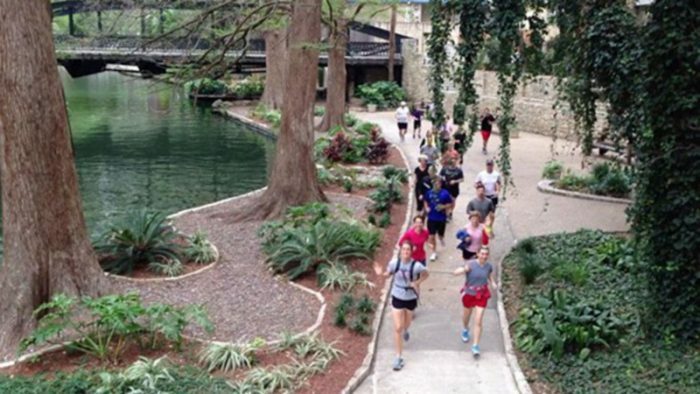 Topping out at 817 feet, the course also includes two 100 foot climbs, one gradual through the park, the other steep.